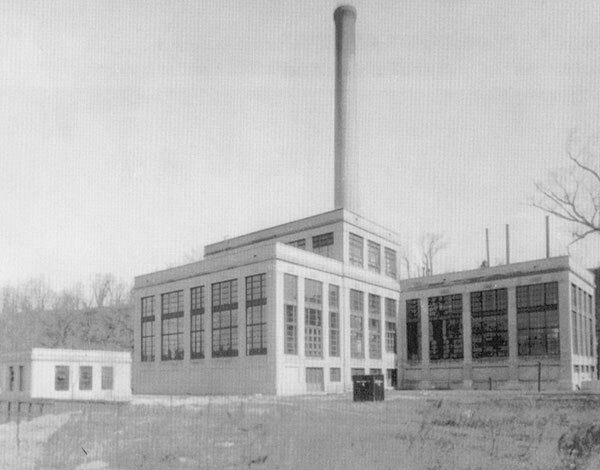 The High Pressure Steam License was adopted in 1937 by John Barrett. Gerald O’Donnell took office as the Business Manager in 1938 and held that position for 30 years. By the end of the 1930s, membership had dropped to 68 members.